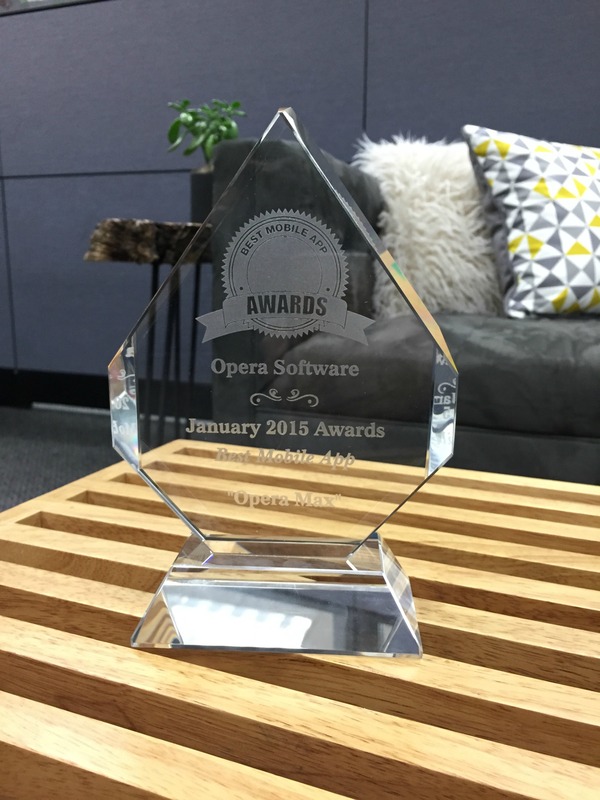 A new year and a new award for Opera Max! 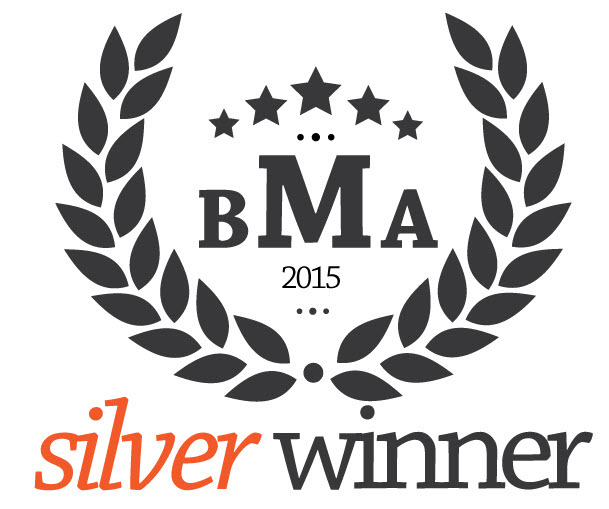 Opera Max has clinched a Silver Award for the January 2015 Best Mobile App in The Best Mobile App Awards and is heading into Mobile World Congress on a high with this win. The Best Mobile App Awards is committed to showcasing the latest and greatest mobile apps on the market today, covering all operating systems from Android, iPhone, BlackBerry and Windows Phone. The Best Mobile App Awards judging panel consists of highly experienced app designers and developers, leaders of the industry who are dedicated to uncovering the next big player in mobile applications. The committee of industry experts focus on all aspects of a mobile app when deciding on a winner. Design, usability, functionality and overall performance are some of the key indicators for the judging committee. 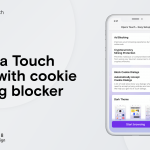 This is the third award Opera Max has taken home, following the CES Innovation Awards and CTIA Hot for the Holidays awards. You can view the award listing here. 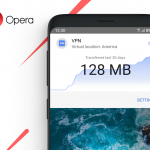 Congratulations to the Opera Max team, whose hard work on the application continues to pay off, not just in trophies, but also, more importantly, in helping users save valuable data.